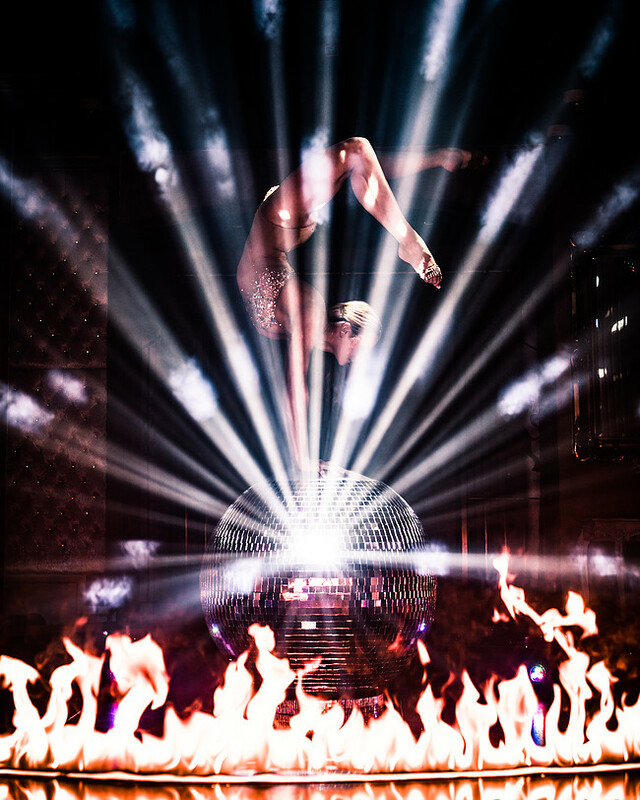 The Mirror Ball Act has performed all over the World from the Sydney Opera House, to the most expensive house in the World in Mumbai, the Natural History, British and Science Museums, to Necker Island owned privately by Sir Richard Branson. 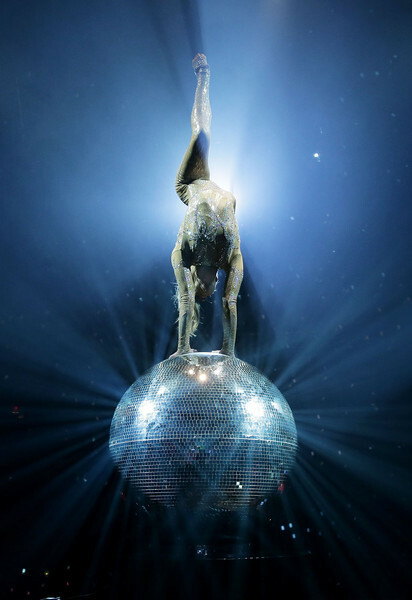 This UNIQUE Circus Act combines contortion, hand balance and dance which is performed on top of a stunning rotating Mirror Ball. The act is performed all over the World at high profile corporate events, private events, weddings and product launches. 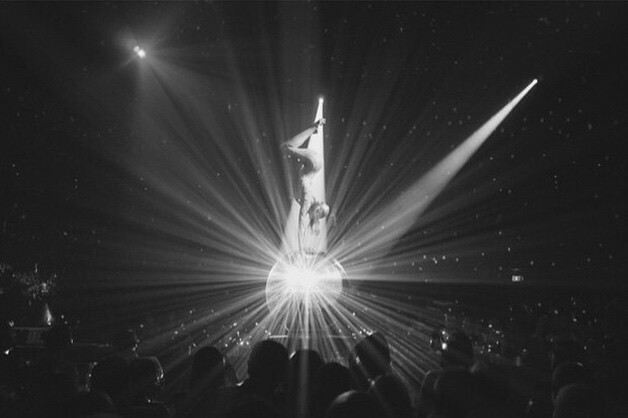 The Mirror Ball Act has performed at the SYDNEY OPERA HOUSE and BRISBANE FESTIVAL and at the ADELAIDE FESTIVAL CENTRE with CLUB SWIZZLE, a brand new show from the producers of the Oliver Award winning show LA SOIREE. ​ In Summer 2016, an appearance at Edinburgh Fringe Festival occurred, performing the Mirror Ball act in LaClique Encore. Most recently the act toured Germany with SKODA promoting their newest green vehicles range.was performed at Dragon I, Hong Kong, A'DAM Tower opening in Amsterdam, Financial corporate event at the City Hall of Stockholm, Awards ceremony of Mary Kay cosmetics in Germany, launch of NYX cosmetics in Istanbul, F1 Ferrari event, Singapore, SWOTY Awards for Specsavers in London as well as a number of high profile private events and weddings around the World including Capri and Athens. ​ Currently performing at the historic Stadtbad, Leipzig in dinner-show' Amero Mio' until the end of 2016!